Come learn about the plants and/or animals of Goliad State Park! 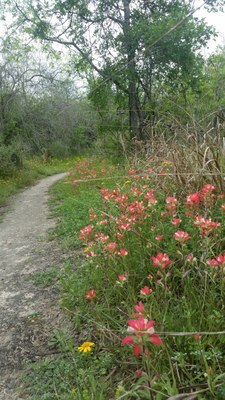 Wildflowers on the Aranama Trail. Call the park office for more information or to schedule a separate program for groups of 15 or more.